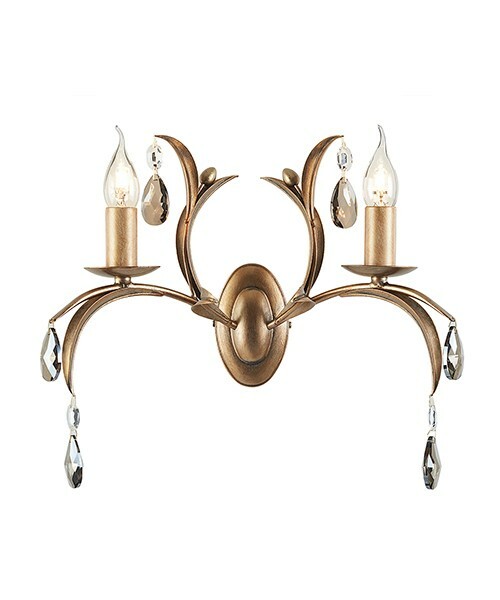 An exquisite wall light that would grace the most stylish of living spaces. 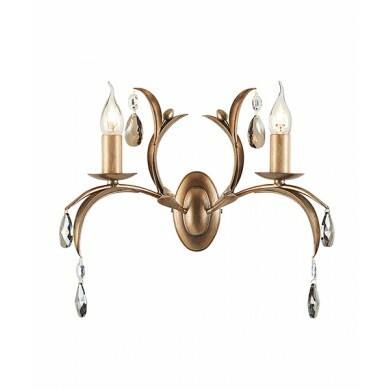 This dual lamp sconce light in a timeless classic style would make a glorious addition to a living area, dining room or hallway. 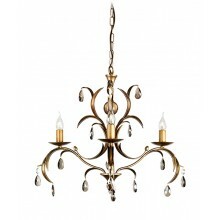 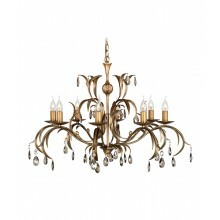 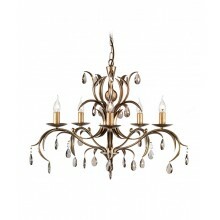 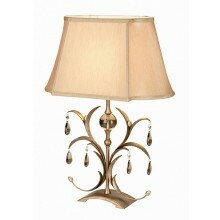 Its traditional metallic bronze finish and stunning detailing evoke a past age of elegance.